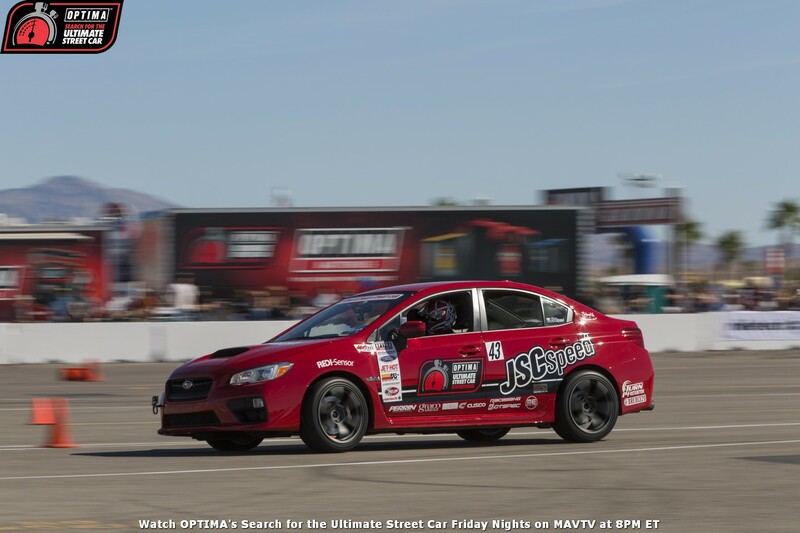 The field for the 2014 OPTIMA Ultimate Street Car Invitational (OUSCI) is scheduled to have 100 competitors. That's a lot of cars and competitiors to profile between now and November. Thankfully, guest blogger, Suzy Bauter, has offered to step forward with interviews of several of our competitors, including this look at 2011 Champion, Danny Popp. While Danny Popp is no stranger to the OUSCI limelight, we wanted to take a moment to see how things have changed for him this year, what he’s up to mechanically and get an idea of what to expect from him in November. This Fall will be Popp’s fourth appearance at the OUSCI, having run every event since 2011 where he took top prize in the car commonly referred to as "Super Snoopy," a white Corvette owned by fellow OUSCI Todd Rumpke (Rumpke actually qualified in that car again this year). Subsequent appearances in the OUSCI have resulted in a mix of top-tier results mechanical failures. Seeing as Popp is often in the winner’s circle, we thought it valid to ask him about his racing experience. We quickly learned there is a reason that Popp is fast – in any car. (Or any wheeled vehicle, for that matter.) It seems that Popp started racing at age 14 in BMX and Malibu Grand Prix cars until he was legal to drive a passenger vehicle. With both parents racing throughout his childhood, it was a natural progression for Danny to take the wheel at a race track. Danny has been spotted with both his father and his own son, Nathan, in the passenger seat, no doubt passing on the legacy to yet another eager racer, while gaining the time-honored pride of another. 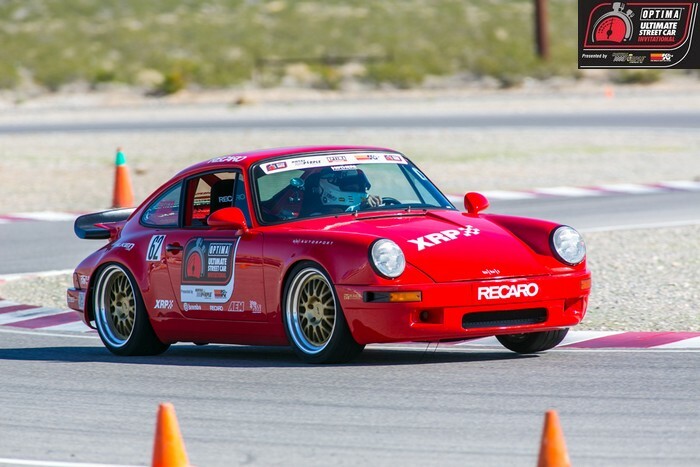 Since he started racing in SCCA and NASA around age 16, Popp has won 12 National Championships, the Grand Champion title at the Holley LS Fest in 2013 and the Goodguys Scottsdale Shootout last year. Additionally, Popp has routinely taken the top spot in the RideTech Autocross and/or BFGoodrich Hot Lap Challenge at several USCA qualifier events including Daytona where he routinely hit over 180 mph in the Lingenfelter L28 Camaro on the famed high banks. While Popp is no stranger to the podium, he has also secured his spot as a pillar in the weekend racing family. It is common to see Popp walking the course and talking strategy with a group of friends and strangers alike. As a matter of fact, Popp says his favorite part of racing (besides the actual racing) is the long-lasting friendships gained through a mutual passion for motorsports. One question we never tire of hearing the answer to, is how drivers obtain their cars. Popp didn’t disappoint while explaining that the 2003 Corvette Z06 he’s running at the OUSCI this year was actually acquired brand-new for the sole purpose of autocrossing. To date, the car has accrued approximately 3500 miles, primarily on airport tarmac and stadium parking lots. For eight years the car wasn’t even registered for the street. Since the USCA OUSCI both require street-legal cars, Popp realized it probably wasn’t smart to have no record with the government of owning the car. Danny actually applied for a plate and has since been driving the car on the street in what little free time he has. Danny has never named the car but he says that pals often refer to it as the “Blue Rocket” since it’s usually quite fast. When asked about what he is most looking forward to at SEMA and the OUSCI, Popp simply replied, “A break from the normal grind and hanging out with our car-friends." 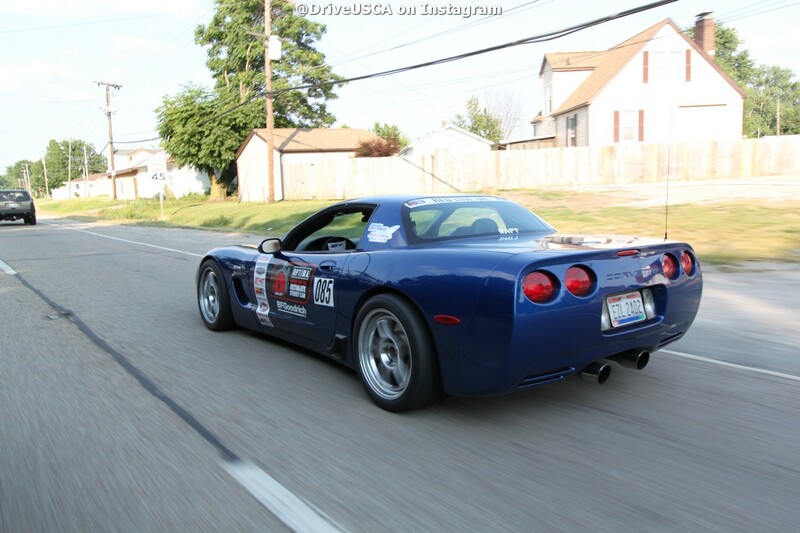 Since Popp’s daily routine includes working as a Corvette repair technician and as the Chief Driving Instructor for 10/10ths Motorsports, his life involves a lot of car people. It says a lot that he’s looking forward to hanging out with his fellow racers in Vegas. You can hang out with Danny Popp as well. All you need to do is buy your tickets to the 2014 OUSCI.